Review: I didn’t even get past the first few chapters of this book, but boy do I have a lot to say about it. What really drew me to this book was the gorgeous cover. When I read the synopsis, I thought that I would be the perfect audience for this book. I was absolutely wrong. From the start, the book comes off as pretentious, and has a very “I did it before it was cool” vibe. This author name drops like crazy, and she even has a small section that gives a shout out to Beyoncé…why? Because apparently Beyoncé encourages people to recycle, use public transit, and other “green” things that I am sure she does not do herself. I was also thoroughly disappointed that there were not more pictures inside the book. Because the cover is so gorgeous, I assumed that the rest of the book would have equally artistic gems spread throughout. Instead, the pictures were few and far between. Most are portraits of the author in various sensual poses showing off her Ecoconscience attire. 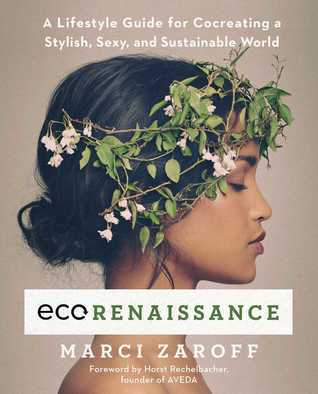 The author makes it abundantly clear that she coined the term “ECOrenaissance” and uses the word as much as possible. I kept hearing Regina George on a loop in my head saying, “STOP trying to make ECOrenaissance happen. It’s NOT going to happen.” The word is just too mouthy and difficult to spell, and I doubt that it is going to catch on. I will say that I admire what the author is trying to do, and fundamentally I agree with most of the contents of this book, however, I thought it was too much of a vanity piece, at least at the start, and I quickly became bored reading it. Perhaps the content gets better later in the book, but I just could not bring myself to finish it. Review: I really enjoyed this book. 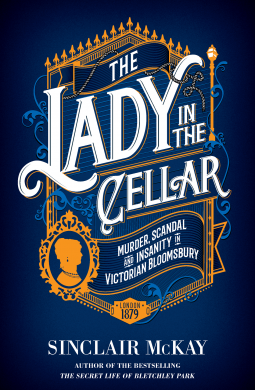 Sinclair McKay has an amazing writing style, bringing the historical mystery to life and giving enough background information without it feeling like you’re being bogged down with too much information. The mystery is so engaging and kept me guessing the whole time, which is not something I can say about too many mysteries these days. They tend to be predictable and the twists and turns aren’t actual twists and turns. This one had me at the edge of my seat, so definitely no complaints there. I would highly recommend this book to anyone who wants a good yet quick read. Review: ‘Does this guy only write about assassinations?’ my coworker asked when I told him about James L. Swanson’s books. And yes, yes he does. And he does it well. End of Days is a compelling read and had me on the edge of my seat despite knowing what happened. 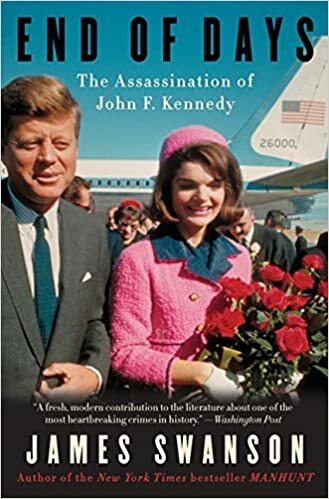 I grew up hearing about JFK’s assassination from my parents and later in documentaries but this is the first book I sought out to explain it. That’s probably because I loved Swanson’s book on Lincoln’s assassination (review for Manhunt), so I already knew his writing style and the level of research he puts into his work (which is a lot, by the way). Much like his book on Lincoln, he wrote this full of historical facts but made it so it read like a novel. You don’t find yourself inundated with a bunch of dates and names; instead, he integrates it all into the narrative so smoothly. I highly recommend this book, and one of the biggest pluses for me is that it doesn’t go into any of the conspiracy theories. He mentions some of them at the end, but only to acknowledge that they exist. I thought that was a good call on his part. 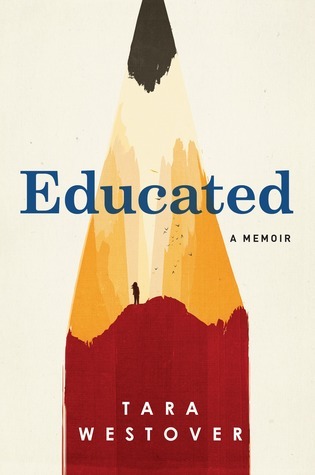 Review: This was a very interesting book. I hadn’t heard about any naval battles the US took part in during its infancy, so I was surprised when I came across this book. 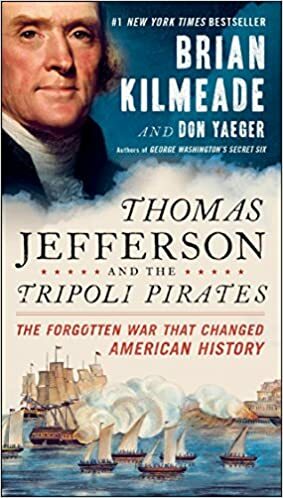 Kilmeade goes into Jefferson’s struggles in keeping American ships from being taken over by pirates once the US lost the protection of the British Navy. No longer flying the British flag, the American ships were free game to the Tripoli pirates; no deal had been struck to pay the pirates off to assure ships could pass in safety. No spoilers for the rest of it, you’ll have to read that for yourself. I would have liked there to have been more discussion on Jefferson’s more problematic aspects in the beginning, but I understand that it probably wouldn’t have fit with the narrative flow very well. That, and given the author’s political stance, I don’t think he would have anyway. I would still recommend it, that’s for sure. It was well written and engaging and I enjoyed reading it. Review: I happened upon this book by pure chance, or by destiny (however you want to look at it). I came into work, and there it was — sitting on my desk in a manila envelope. It was sent to me by a friend who works at our main library, and I guess as he was sorting through ARCs sent to us by various publishers, he thought it might be of interest to me. Witchcraft isn’t my thing, but I decided to give the book a chance. 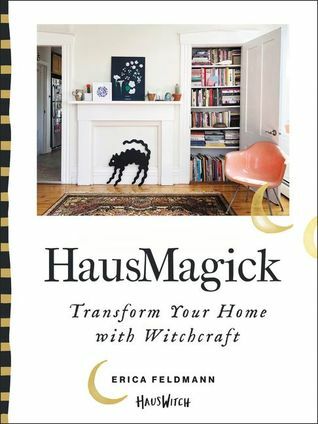 Although I cannot really buy into the “magical” aspect of the rituals described in this book, I was pleasantly surprised to find that I could really get behind a lot of the ideas. At the core of this book are themes like mindfulness and setting positive intentions, and these principles really resonate with me. I do believe that people can set the tone or vibe for themselves and others around them, and this book has a strong focus on creating an environment that centers us and gives us peace. This book covers a lot of different topics including astrology, crystals, and herbs. I enjoyed learning more about these various topics and I could appreciate the aesthetics of the photographs sprinkled throughout the book. All in all, I am glad that this book happened upon my desk, and I even already have someone in mind who I will be recommending it to! Review: I don’t have too much to say about this book, to be honest. I enjoyed it and I also didn’t. It was interesting but also not. It lagged a little too much to recommend highly, but I don’t want to discourage people from reading it at the same time, if that makes sense. It was informative, that’s for sure. 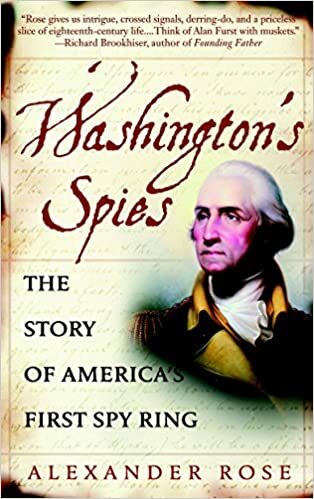 I learned a lot about the use of spy rings during the Revolutionary War, which is something I hadn’t even thought before: it’s not like we go into detail about it in school. But reading about how they developed their codes for letters and the danger they put themselves under was interesting. I’m not sure exactly what it is about this book that makes it interesting and not at the same time, but it is. It’s the Schrödinger’s cat of books. So I recommend it, but simultaneously don’t recommend it.